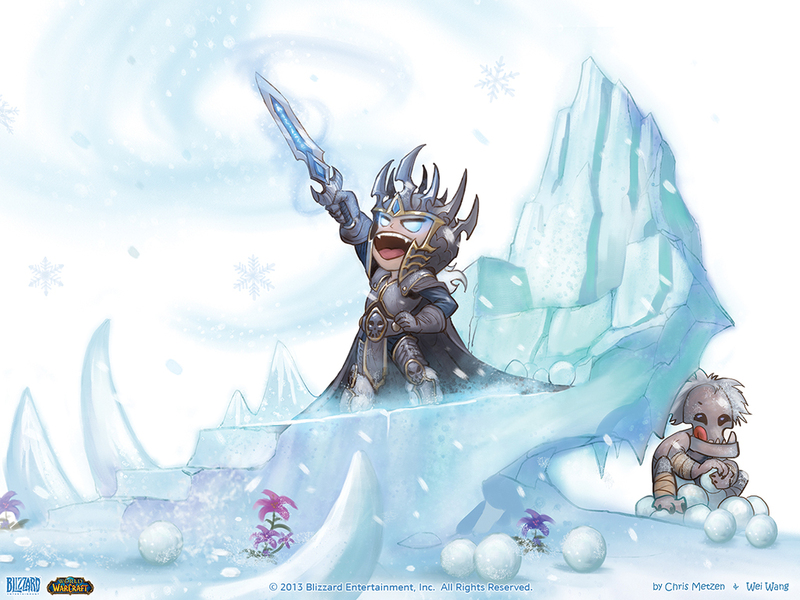 During these cold winter months, we’ve got a children’s book for you that’s sure to warm even the Lich King’s icy heart. 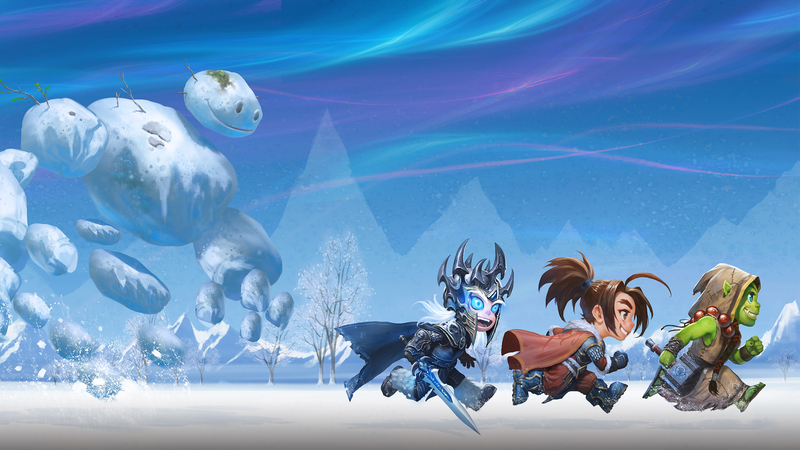 Snow Fight: A Warcraft Tale is an exciting adventure featuring little Arthas, Thrall, and Varian, who give bullying the cold shoulder and learn that games are better with fair play. 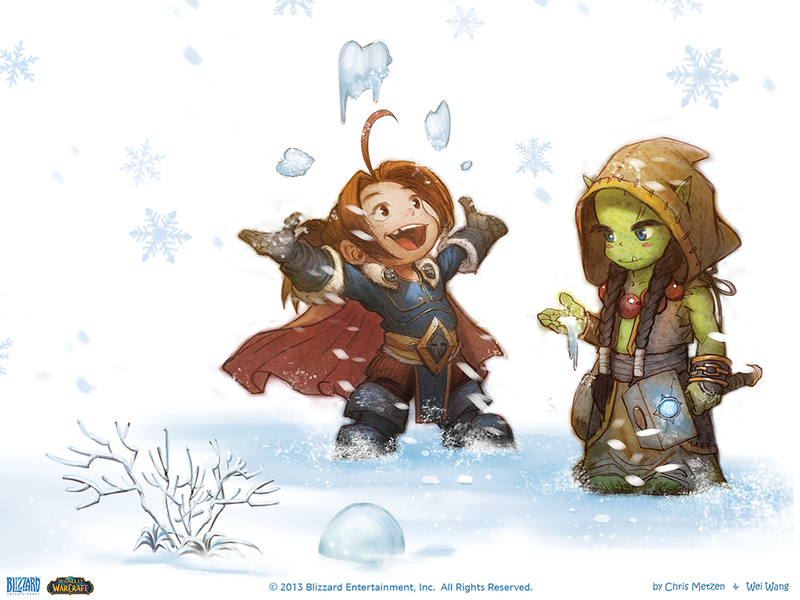 Written by Chris Metzen and illustrated by Wei Wang, the book was created with the idea of finding fun ways to share some of the Warcraft universe’s characters and ideas with kids. As Metzen says, telling lighter stories about our favorite heroes and villains seemed like a perfect way to share our passion for Warcraft with the young, imaginative minds we love most!